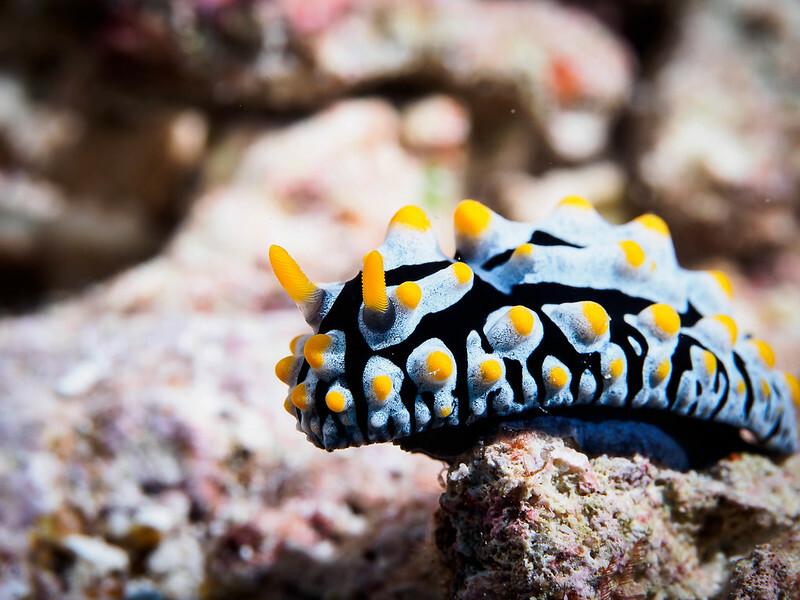 Underwater slugs are super cool. Those boring non-divers dont know what they are missing. King crabs and Jan K are cool too and are always fun sightings on any local dive. I've heard Jan K is listed somewhere in the marine mammals section of several underwater identification books. This unique and highly prized species is usually found near whidbey island sites from 0 and 130 feet. Sweet I hope I can see them in Indonesia next month so excited to see warm water nudis. Great pics you guys!!! 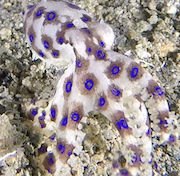 That was a scrambled egg nudibranch I saw in Kona. I thought it was pretty neat! I am diving Saturday this weekend, so I won’t see you guys unfortunately. If anyone is diving that day down south let me know. We are planning on Keystone but may do something different to find better vis after tomorrow’s big blow! Beautiful!! 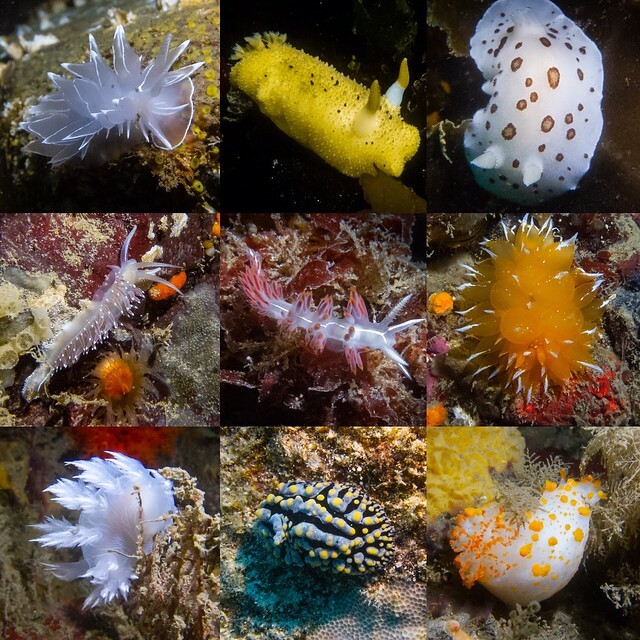 There’s a Pacific Northwest nudibranchs Facebook group - you should post this there and you will find many online friends who think underwater slugs are super cool! Just thought I would share my nudi new years post from the social medias here because I only have a couple online friends who think that underwater slugs are cool. I hope that everyone ended the old or is starting the new year out with some good diving! We found some big king crabs and Jan K at Skyline on New Years Eve. It was pretty fun. Hope to meet or dive with more of you in 2019.